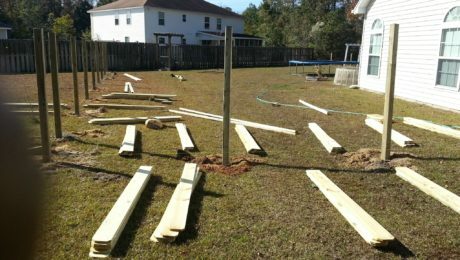 Savannah, Georgia Fence Installation & Repair Experts Chatham Property Maintenance Offers Fence Installation and Repairs Savannah, Pooler, Richmond Hill, Guyton, and Port Wentworth GA. Since 2009 we have taken pride in building and repairing quality fences throughout Savannah. Our technicians take pride in providing exception and quality when it comes to your Residential or commercial fence needs.